A Lawrenceville man was cited last month after he was caught allegedly driving more than 100 mph — in a 45-mph zone, police said. Channel 2 Action News reported that a Duluth officer was patrolling on Peachtree Industrial Boulevard when he clocked a 2007 BMW going 118 mph and swerving around traffic. 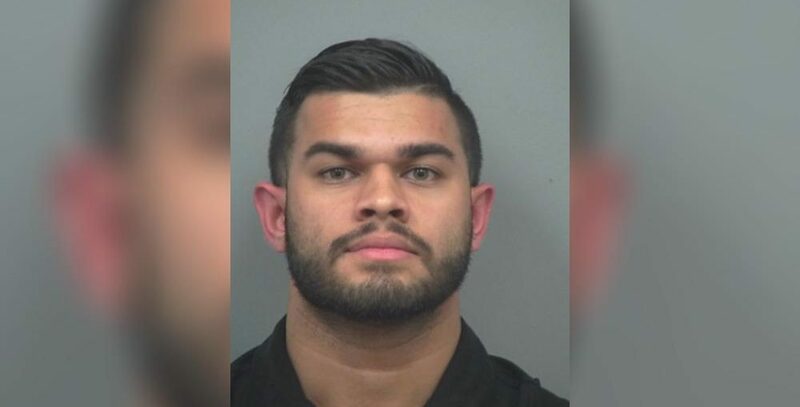 When he pulled the car over, the driver, identified as Kenny Hemraj, told the officer that he “just fixed a part on the car and we just wanted to make sure it was good,” police body camera footage shows. “From officers who’ve worked here awhile, they’ve said that’s probably one of the fastest they’ve seen,” Duluth police spokesman Officer Ted Sadowski told Channel 2. In our opinion, this guy has won the internet.LOL. Actually i had done this myself too, still got a ticket but they didnt take in my driving license which was my luck, the officer was a good guy! Watch the video below and leave a comment. Follow us also on Facebook, leave a comment below and share this one with your friends also. Thanks for the support guys!